Ref. LF367 - In residential area of Cap Martin, within walking distance to the beach, you will find a sumptuous and recently renovated contemporary architect's home of approx. 500 m². Guest house has been recently built and offers very high quality finishes with high-tech devices. 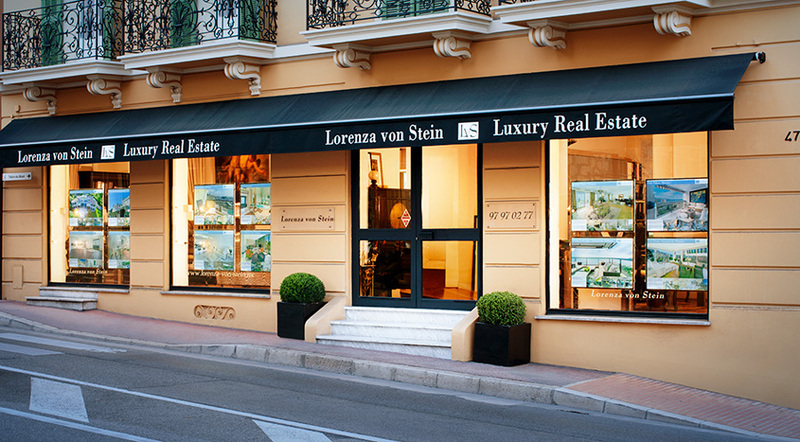 The property benefits from enchanting sea views of the bay of Menton and is set on approx. 3000 m² flat land. Total privacy behind secure walls and gates. 2 or 3 further bedrooms. Swimming pool with pool house, terrace, summer kitchen, barbecue, shower and dressing room.